It’s been 6 weeks into the new year and athletes have had a chance to assess their goals and where they stand at. If they find that they are not where they want to be, or if they have a challenging goal, athletes turn to a coach to help them get to their goals. 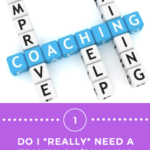 The world of finding a coach can be overwhelming and confusing. I went through this 3 years ago and wish that I never have to go through it again! 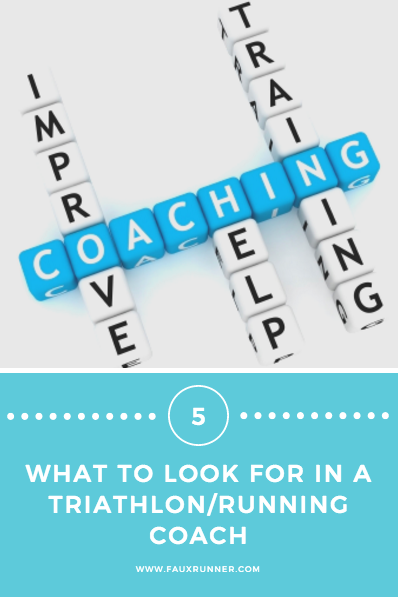 After sifting through a ton of information, I’m sharing some tips on what to look for in a coach that worked for me to find the perfect coach at that time. I wish I could bring this up in the very beginning. I feel very very very awkward to start off with my budget. But ultimately that’s a major part of any decision process. Of course, you can still contact the coach to see if they’ll work out some kind of structure with you. How often do you like feedback, chat, etc with your coach? Be realistic to yourself on what you expect and that will allow you to communicate that to your coach. A lot of coaches tie in the level of communication to their pricing structures. I haven’t given it much importance when I’ve looked for a coach. Mainly because I don’t know enough about different schools of run/tri training. 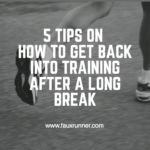 I think this is something athletes discover after they’ve been training with a coach for a few months. It’s hard to judge on words how you respond to that kind of training. And not just from the current athletes but also athletes who’ve parted ways with the coach for whatever reason. I’ve seen some really good coaches produce some really awesome results in athletes, and these are athletes who give it their all. What about their coaching rouge athletes? 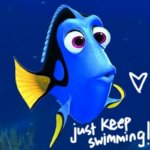 In this sport and in this day of social media, when almost everything is by word of mouth, references mean a lot – but I’m at a loss of words on how to ask for a reference. Here’s this really sought after coach and here I am, a back of the back finisher asking them for references… Awkward. (It could be my personality and you might find it easier to. I really think that it’s important to talk to former athletes). When you meet/talk with the potential coach, how do you both get along? 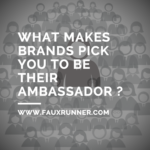 Yes, the athlete-coach is a professional relationship but there’s a certain amount of personal involved as well. I call this the gut feeling – you just know. Here are some other articles from the internet that I had referenced. Ultimately, when you choose a coach, trust them. You won’t see results in 4 weeks, give it time and follow the plan. Ask questions and don’t be afraid when you feel that something isn’t working out. A good coach will welcome curiosity and will want to foster the athlete-coach relationship. 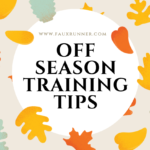 Have you had a running / triathlon coach? Or a personal trainer? How did you go about finding them and what made you pick your coach? Joining the The Running Coaches’ Corner with Rachel, Suz, Lora Marie, and Debbie!